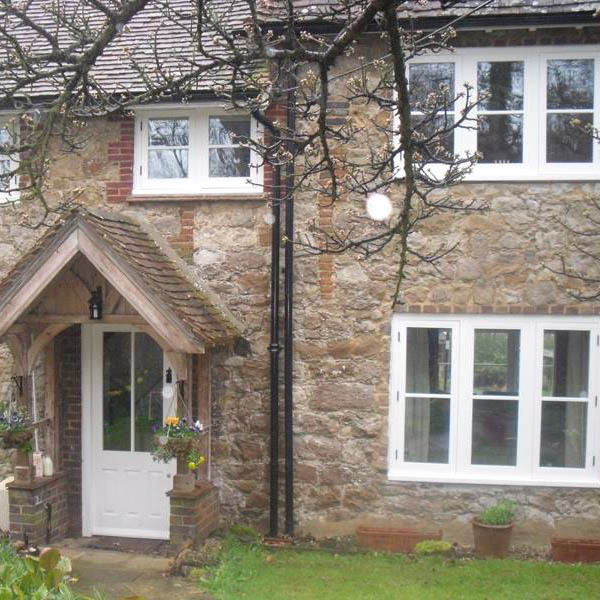 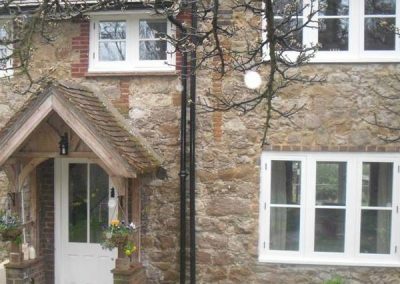 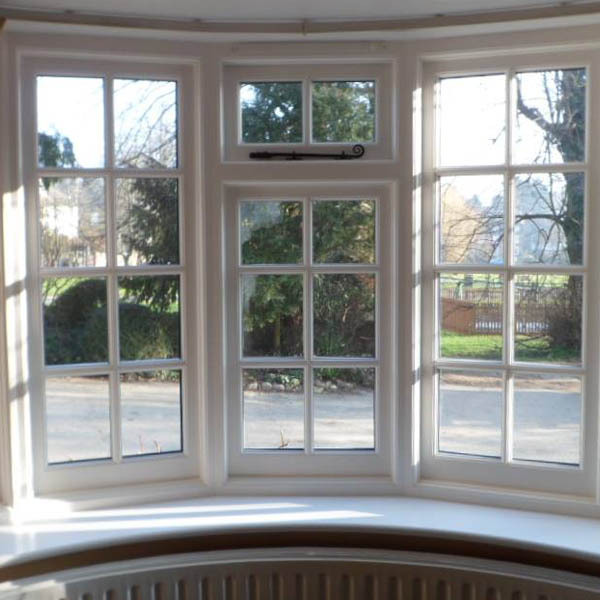 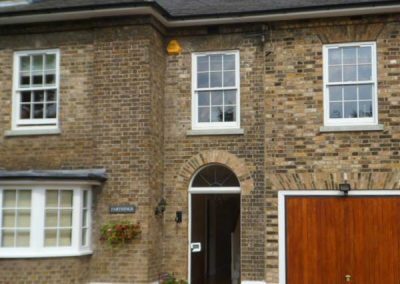 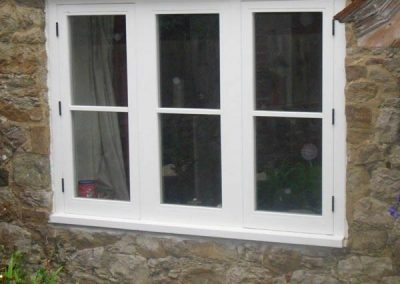 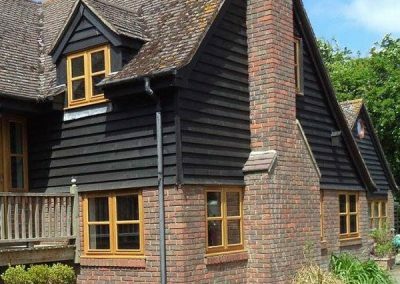 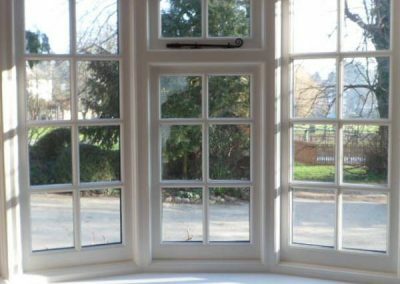 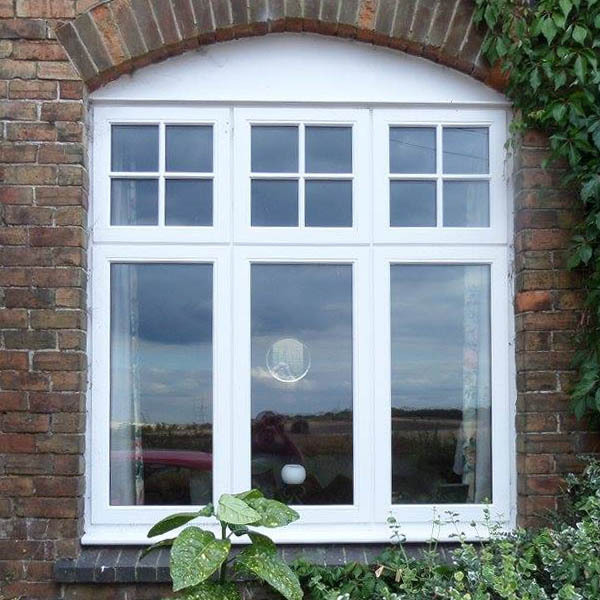 Traditional flush casement windows are often found in period properties such as farm houses, cottages and barn conversions. 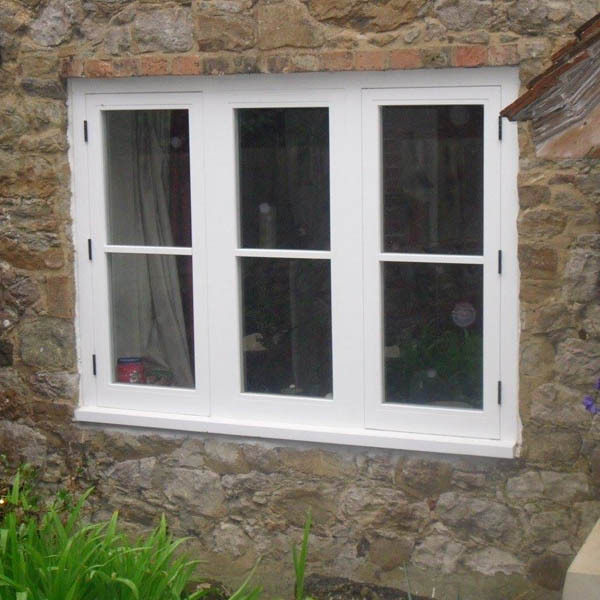 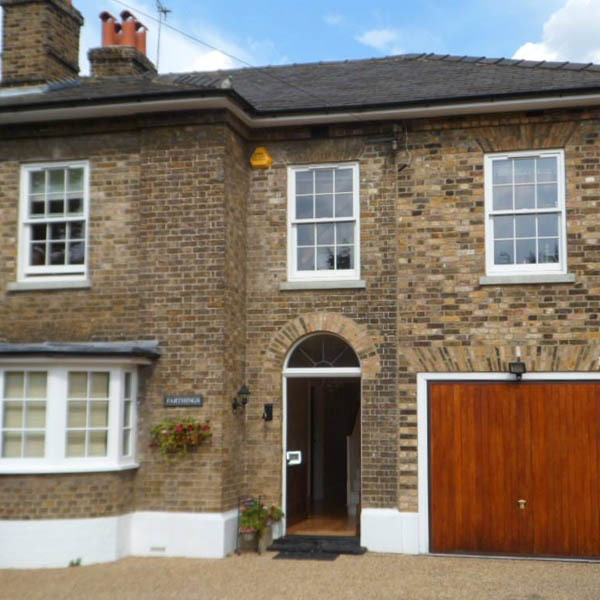 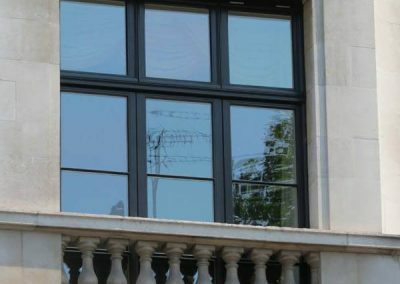 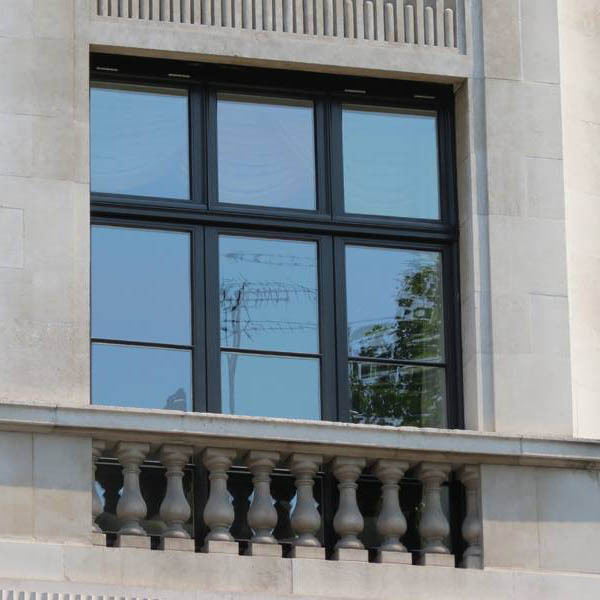 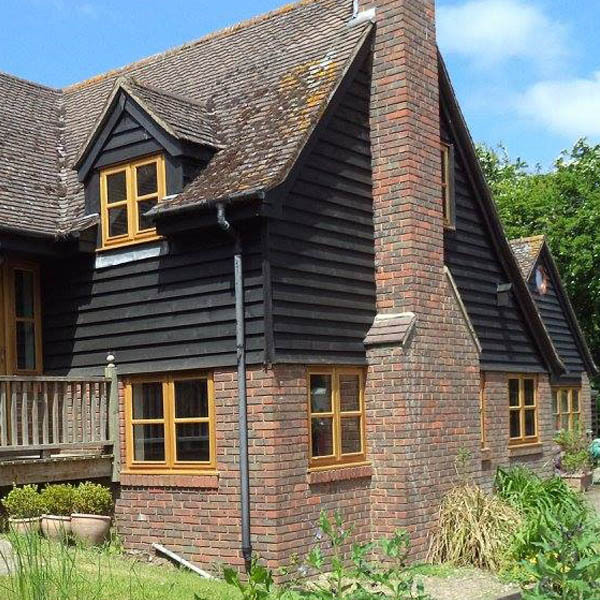 A great choice when considering conservation requirements, casement windows are equally used in more modern contexts. 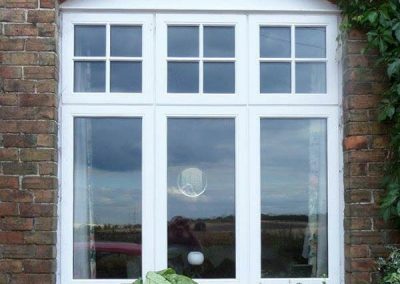 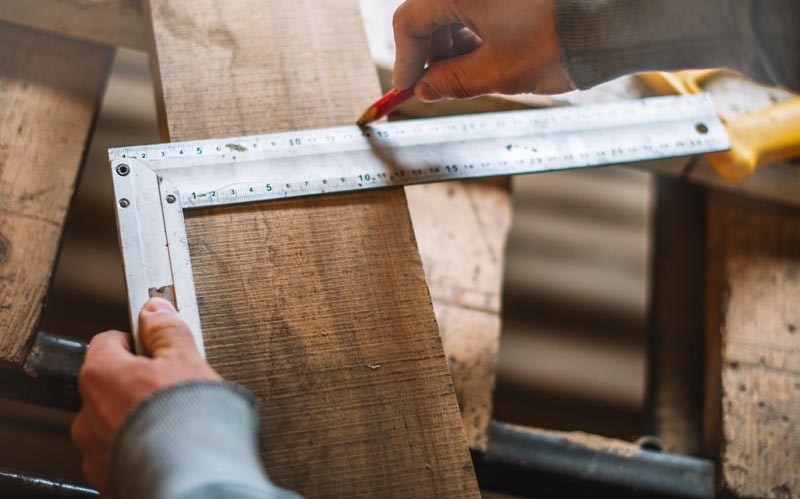 Our casement windows are custom built to your exact requirements and offer a range of options to complement your home.